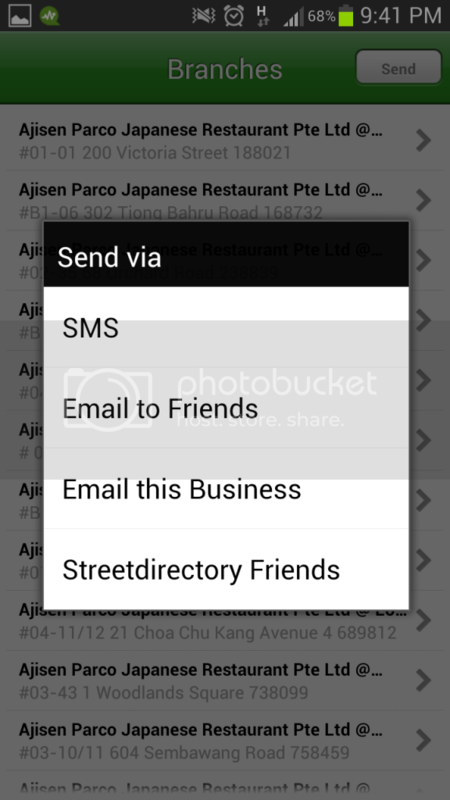 Review: Find Food and Lifestyle businesses on Street Directory App! Today I'm going to introduce you an app I recently discovered and love! 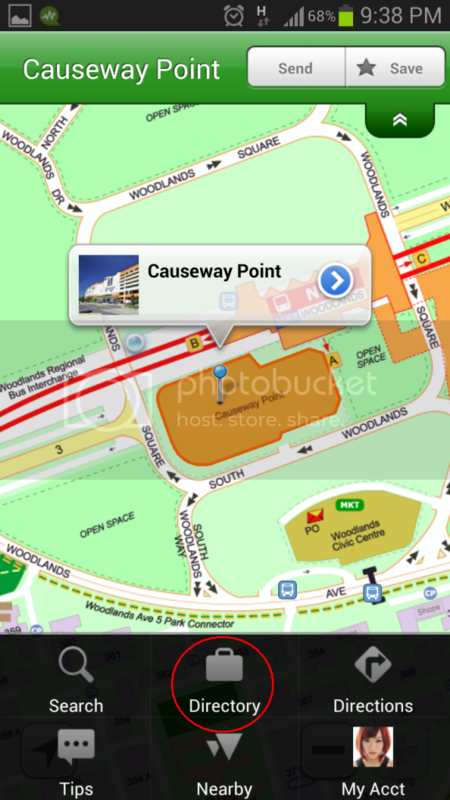 Singapore Maps by Street Directory! You can easily download the app on iOS and Andriod system. 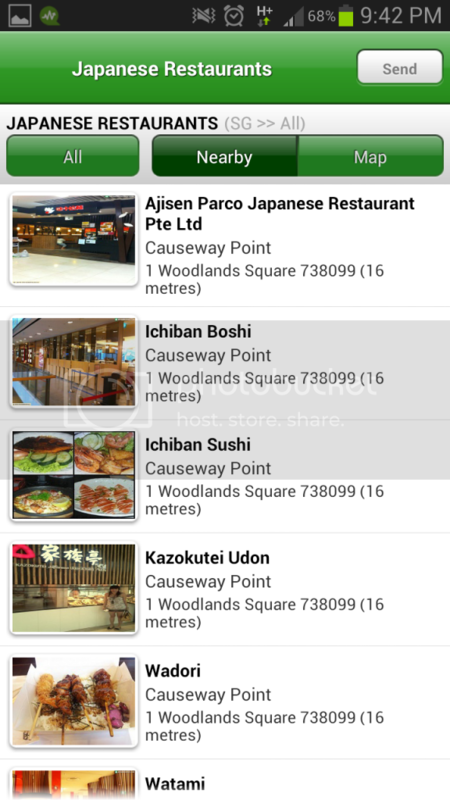 I was back at Woodlands last week with Alex and was pondering what should we eat at Causeway Point. We were both craving for some healthier choice, so Japanese food maybe? 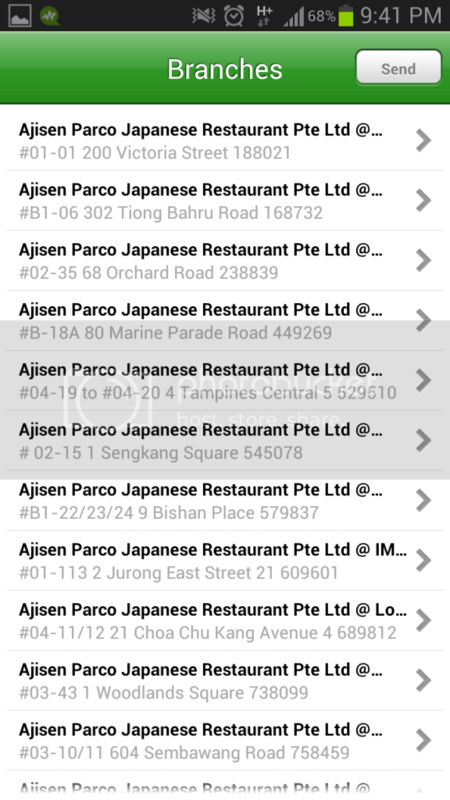 So I open my Singapore Maps, and start searching..
After I clicked on Directory, I was directed to a list of food, lifestyle and services (businesses) to choose from. 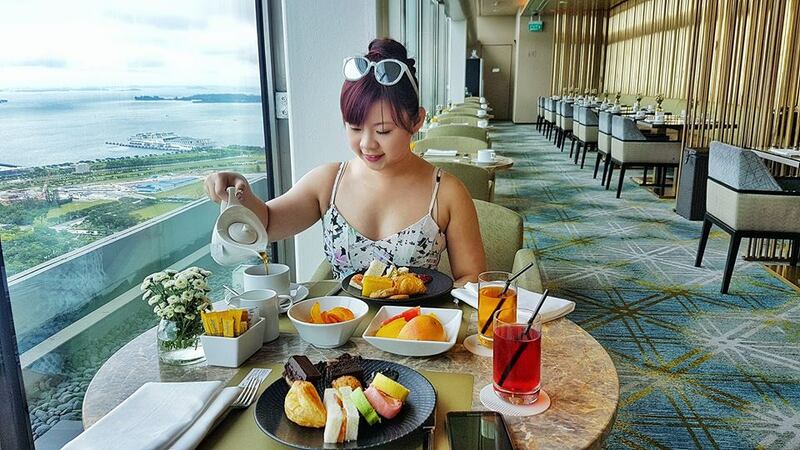 We were famished, so we clicked on Foodies (my favourite word on my blog)! Uh Huh! Japanese Restaurants here we go! 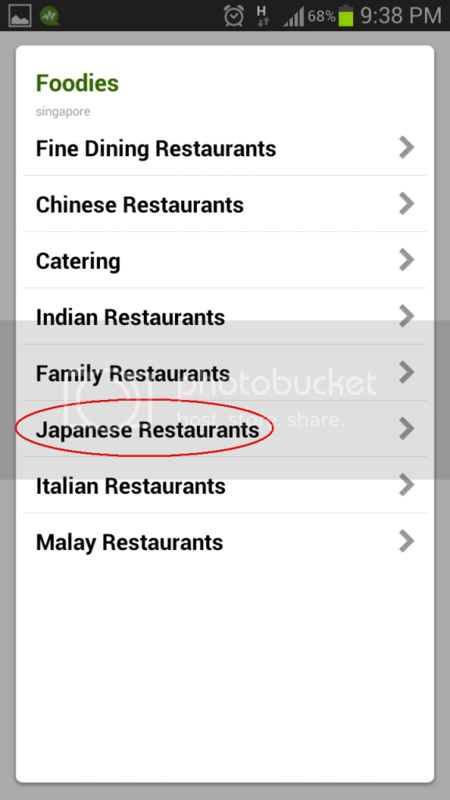 There was a long list of Japanese restaurants shown in alphabetical order, and I clicked on Nearby so I would be informed of the restaurants nearby. 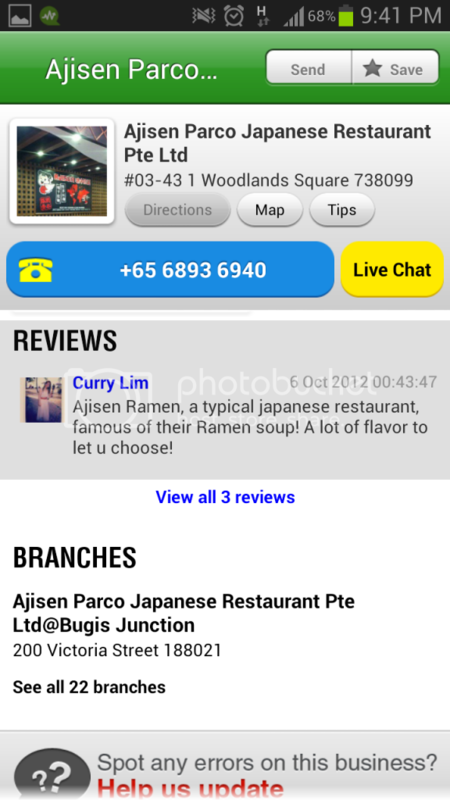 Let's check out Ajisen Parco Japanese Restaurant! 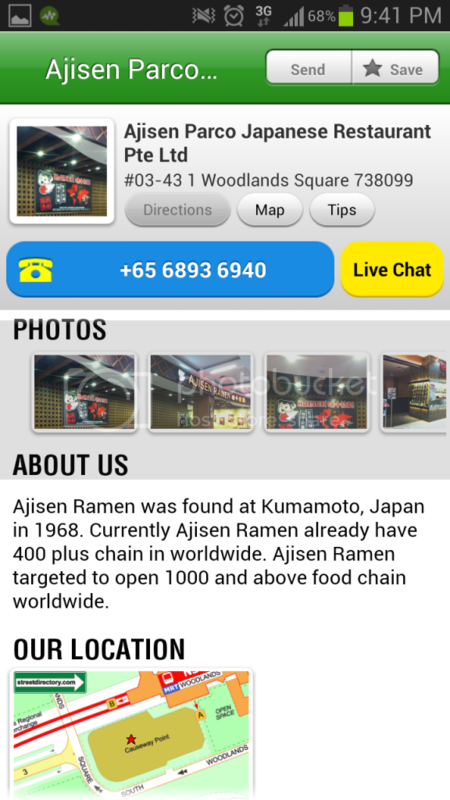 If Ajisen is new to you, you will be glad that all the information you need is a click away! So you can learn more about the restaurant, address, contact and REVIEWS! I guess reviews are really helpful especially when you are deciding whether to try out the new restaurant you have discovered. So this information really comes handy! All-in-one solution for lazy and hungry people like me. 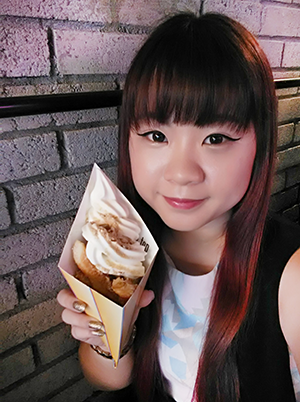 Love the restaurant after trying out their food and would like to bring your friends for the next meet-up but Woodlands is too far? 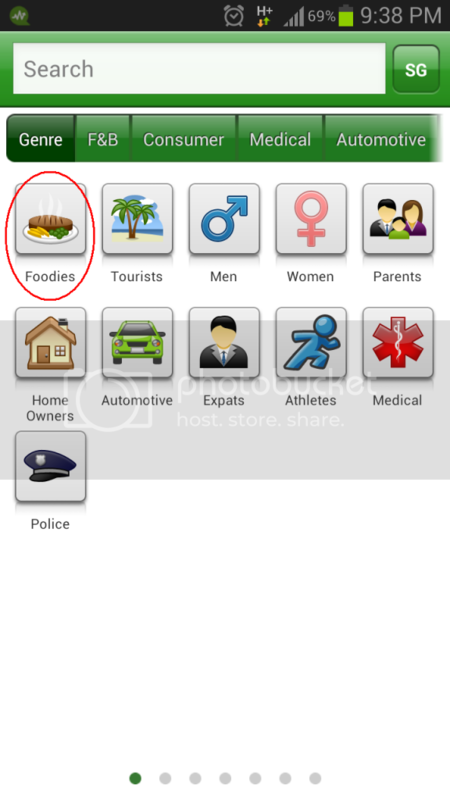 The app allows you to check out where are the other branches are located at. After you have decided the branch to visit, send the information to your friends! Save you all the trouble to screenshot, or copy and paste them in whatsapp. Coolz! Yay! Now everyone can have worry-free impromptu meal dates!